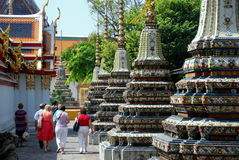 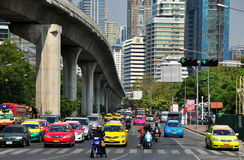 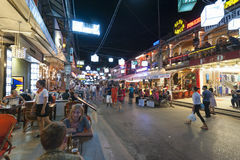 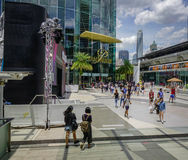 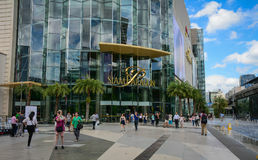 Shoppers visit Siam Paragon mall in Siam Square mall on in Bangkok, Thailand. 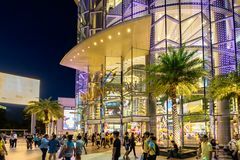 Bangkok, Thailand - Aug. 18, 2017: Shoppers visit Siam Paragon mall in Siam Square mall on in Bangkok, Thailand. 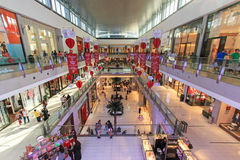 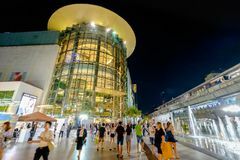 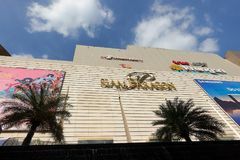 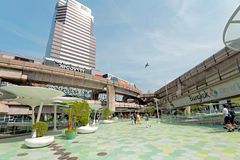 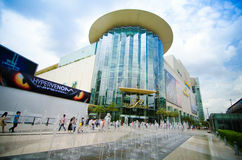 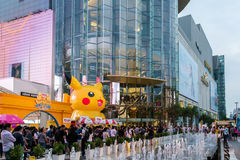 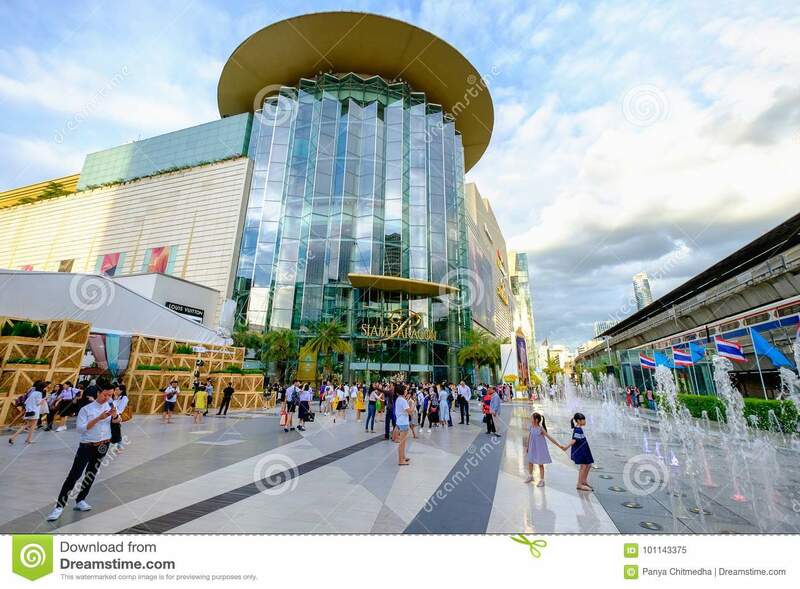 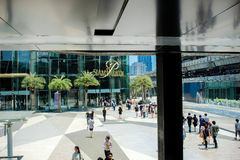 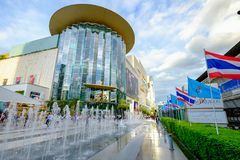 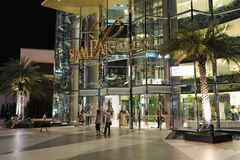 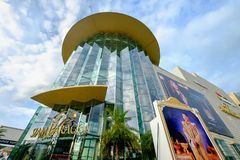 With 300,000 m 2 of retail space Siam Paragon is one of the largest malls in the world. 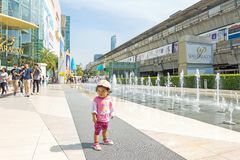 Shoppers visit Siam Paragon mall in Siam Square mall on in Bangkok, Thailand.Shoppers visit Siam Paragon mall in Siam Square mall on in Bangkok, Thailand.